The Houston-raised Ed Wiley Jr. was born into the Texas-tenor style made popular by such fellow Houstonians as Arnett Cobb and Illinois Jacquet. 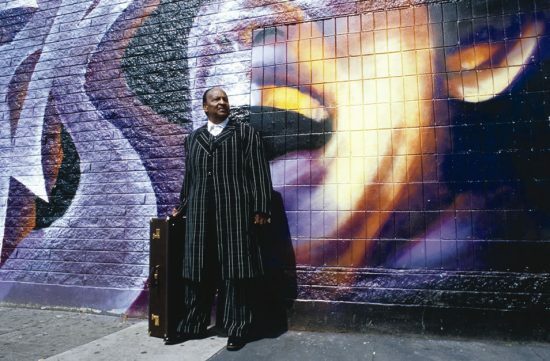 His soulful horn had graced numerous rhythm ‘n’ blues bands by 1950 when he had a hit of his own with “Cry, Cry Baby.” Two decades later, Wiley took a long break from music, not returning to performing until the 1990s. Since 1994, he has recorded five albums, About the Soul being the latest. At 76, Wiley displays the confidence and surefootedness of the longtime performer. His technique is still sufficient to execute his earthy ideas, and his tone remains capable of expressing the intense emotion that permeates his music. 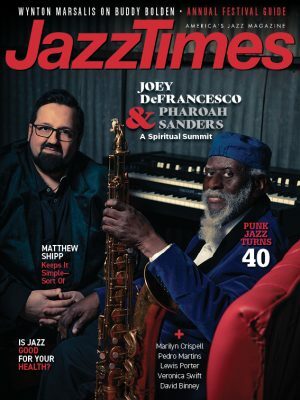 Wiley’s colleagues include some of the best in the business-pianists Kenny Barron, John Ozment and the late John Hicks; guitarists Jimmy Ponder and Kevin McNeal; bassists Keter Betts, Mike Boone and Corcoran Holt; and drummers Ben Riley, Mickey Roker and Mark Prince.